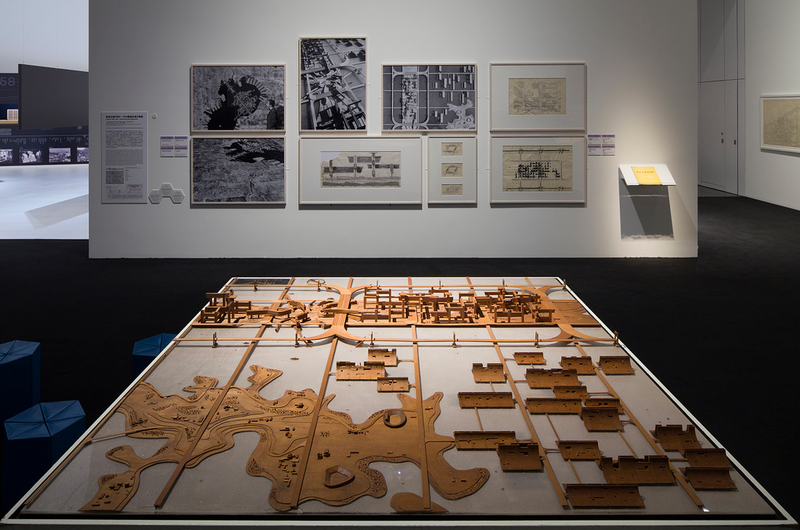 In the late 1950’s a group of young Japanese architects and city planners joined together to form the Metabolist group. They conceived of cities as living, moving and evolving organisms and therefore the architectural structures within these cities needed to adapt to the changing society. Postwar Japan needed to rebuild Hiroshima and Nagasaki after they were wiped out by atomic bombs. With the widespread housing crisis, the Metabolists focused on designing housing that could accommodate large populations that were primarily plug-in mega structures or prefab modular capsules. 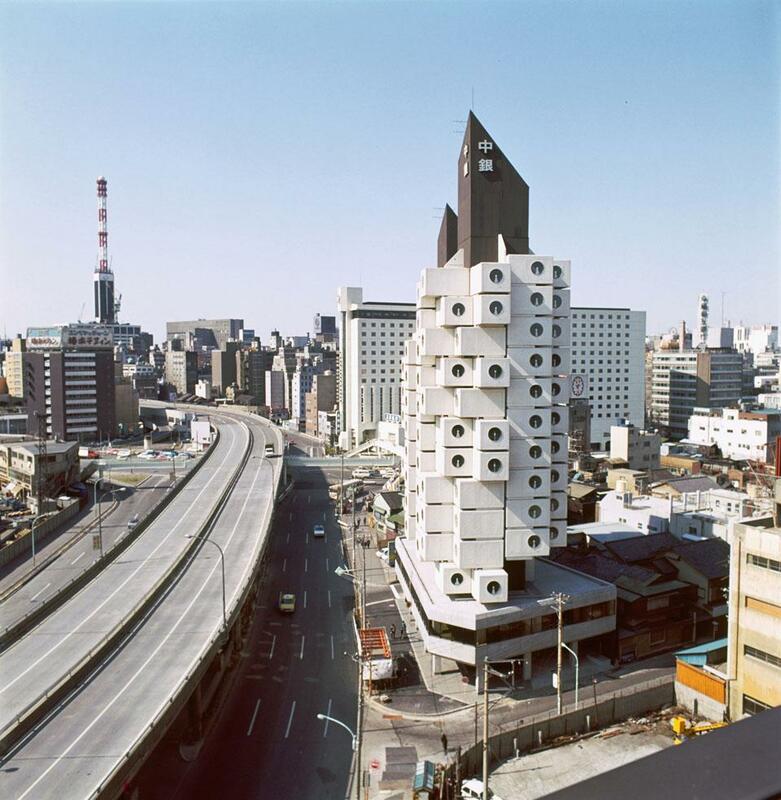 The Nakagin Capsule Tower Building, completed in 1972 is the iconic example from the Metabolist group and also marked the end of the group. It was designed by Kisho Kurokawa and was the world’s first capsule architecture. Kurokawa’s vision was to replace the capsules every 25 years so that the structure could have had a lifespan of 200 years. Sadly, the current owner has not maintained the building and it was condemned in 2007 and has been slated for demolition. Nakagin Capsule Tower Building, 1972, Kurokawa Kisho. 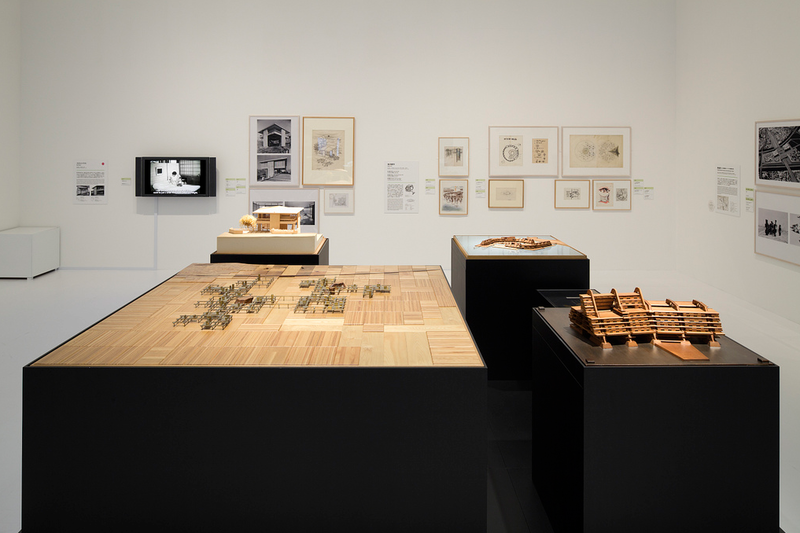 The Metabolist’s had many of the same visions as the British architectural collective, Archigram and architect Cedric Price; however, they were not as widely published or as well known in popular culture as Archigram. I have always been particularly interested with the Metabolists as well as the movement but other than a couple of reproduced images, it has been very hard to see many of their visionary projects. 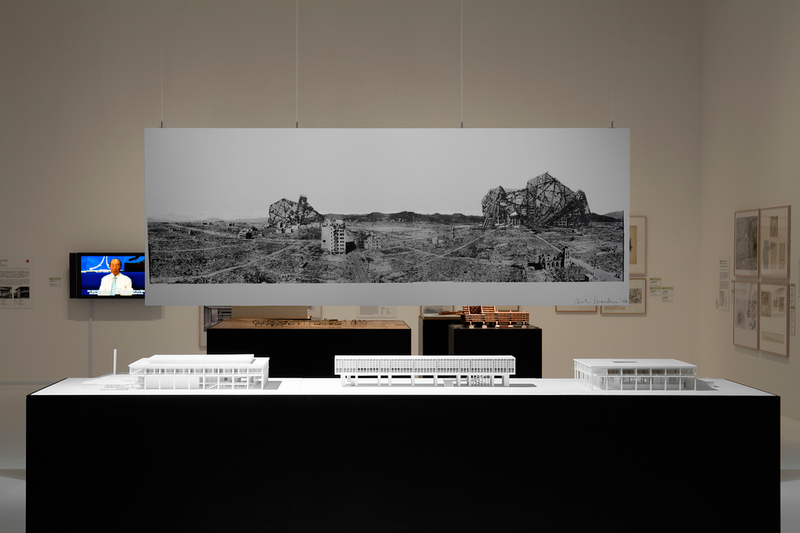 I was very excited to see that the Mori Art Museum in Tokyo in September 2011 had opened the first major retrospective exhibition entitled “Metabolism, the City of the Future: Dreams and Visions of Reconstruction in Postwar and Present-Day Japan.” The museum posted many installation shots and I was able to see for the first time, many of the models and proposed plans of the group and the movement. 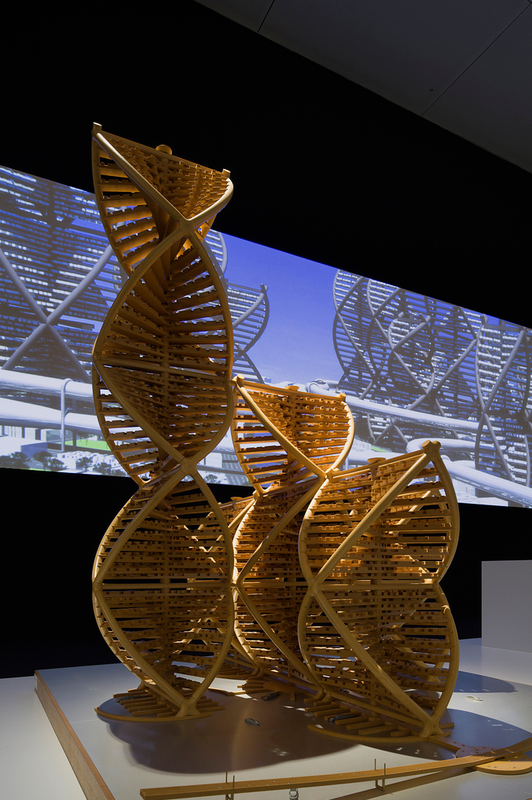 Unlike Archigram, the Metabolist’s were able to have some of their ideas realized in built form.